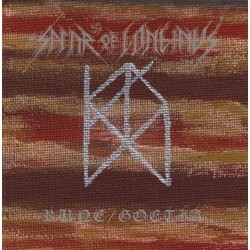 8 new tracks of SPEAR OF LONGINUS, written by the runes ! The concept has been drawed by the Guidos armannan rows. The rune sigill was traced on the fretboard and the runes have talked.